New! Home Pet Spa - Convenient, easy and luxurious way to bathe your pet. Pet wash enclosure makes bathing your pet quick and easy. Grooming. No Mess. No Fuss. The Home Pet Spa dog bathing and grooming station offers a very relaxing experience for your furry companion and for you with no more mess or fuss. The Home Pet Spa’s unique mobile design offers 360° access to your pet, along with an entry and exit door. An optional 12” platform raises the station off the ground so no bending over, and wheels provide effortless maneuverability. 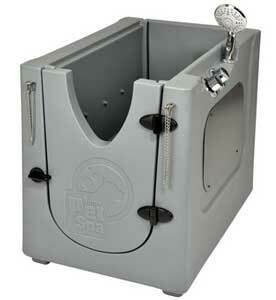 The Home Pet Spa bathing station is easy to store in your garage, basement or laundry room. Small or large, fluffy or hairless, young or old, every dog will enjoy this pet washing station just as you will with its groomer-like results. With a Home Pet Spa bathing station, your dog can be washed in the comfort of your own home, eliminating trips to the groomer as well as the mess from bathing your pet in the bathtub, kitchen sink or utility tub. 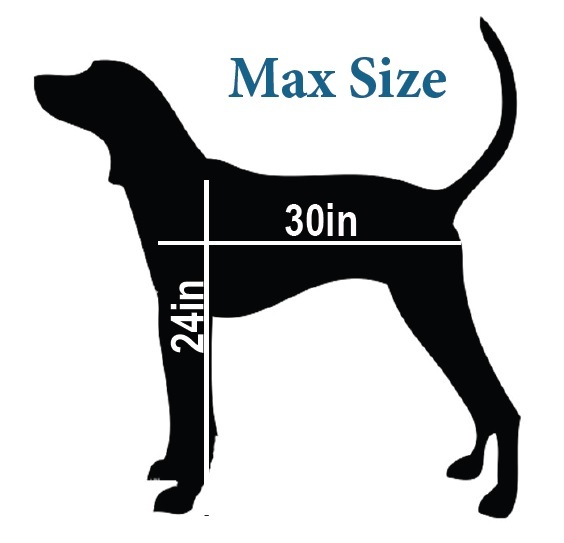 Measure chest to rear and shoulder blade to floor. 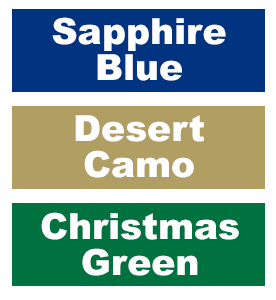 NEW lite version, NEW colors! Purchase Your Home Pet Spa Now - Click Here!